What is that? A long loopy tail and a set of sneaky fingers. Join the animal detectives and find out what it is that is hiding in the jungle. 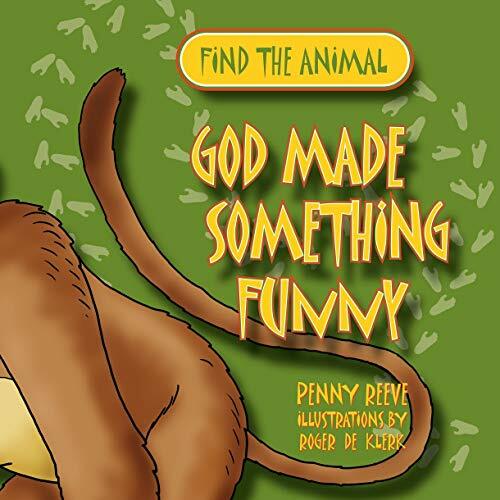 He's noisy and nifty and he'll make you laugh ...The God who made this amazing animal made the whole wide world for us to enjoy and he loves to hear us laugh!